Home » Made In Japan » What Apartment Doesn’t Need A Little Castle-like Ambience? What Apartment Doesn’t Need A Little Castle-like Ambience? 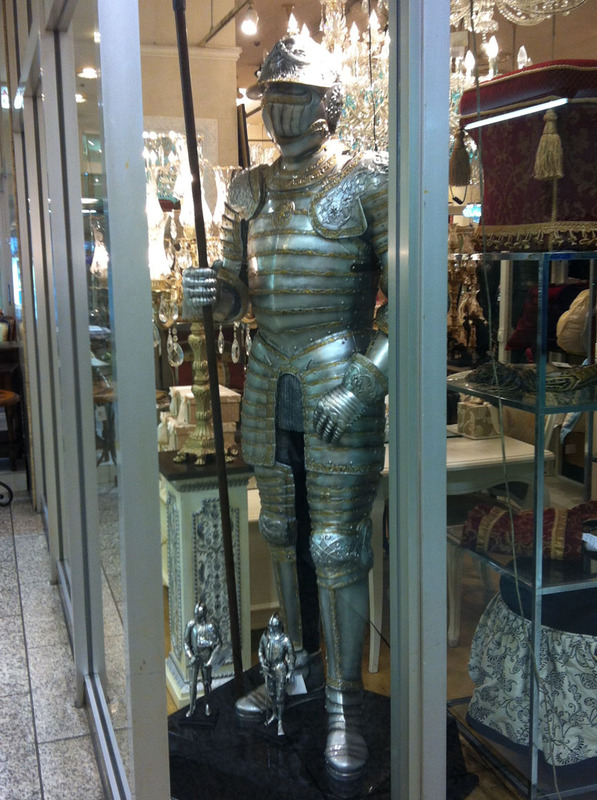 I’ll bet that suit of armor would really pull the room together.